There are three elements of Muay Thai boxing: techniques, tactics and strategy. 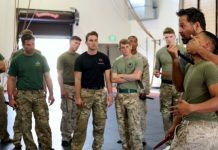 Most Muay Thai books deal only with techniques. 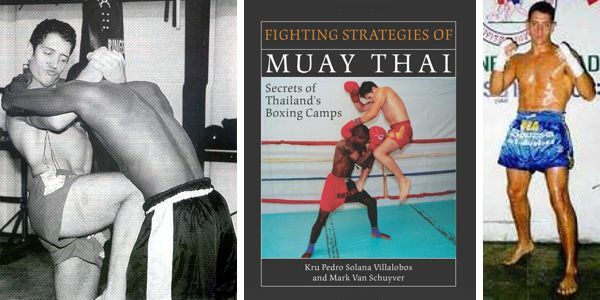 Fighting Strategies of Muay Thai is the first book to reveal actual fighting strategies and tactics as taught in the boxing camps in Thailand. Both the author of this book, Mark Van Schuyver, and his partner in this project, Kru Pedro Villalobos, are martial artists. In fact, Villalobos is a professional Muay Thai fighter and trainer who has studied extensively in Thailand with some of the art’s most well-known names. And in helping Van Schuyver with this book, Villalobos held back none of the secrets he had picked up in Thailand. Because the elements of timing and the strategies of the Muay Thai system are universal to all types of fighting, this book will be invaluable to Muay Thai fighters and trainers, professional and amateur fighters, and martial artists of all styles, including taekwon do, karate, jujitsu, judo, and no-holds-barred fighting and wrestling. The definitive work on Muay Thai strategies and tactics, Fighting Strategies of Muay Thai is a guide to total fight preparation. I’ve been studying martial arts for most of my life. 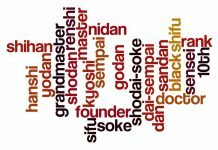 When I was 6 years old, I started training in Judo, and since then I’ve studied a number of different arts. In ancient Thailand, warriors fought countless battles for survival, relying on combat techniques that became, over time, highly efficient and deadly. In the era before guns, wars were fought at close range with arrows, spears, swords, farming tools, knives and myriad other handheld weapons. Thus the deadly war art of Thailand was forged and tested in blood. 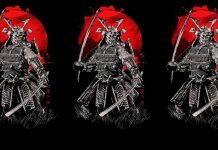 Early in the 20th century, the old systems were codified and given a common name “Krabi-Krabong” literally “saber and staff.” Krabi-Krabong is relevant to today’s martial artist because of its practical application as a fighting art. 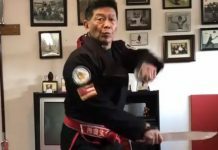 Based on a series of universal principles for movement while fighting, Krabi-Krabong’s deceptively simple basic motions can be learned quickly and adapted for combat use with virtually any weapon: staff, sword, knife, broomstick, hammer or baseball bat. In addition, Krabi-Krabong contains an extensive empty-hand fighting system, Muay Thai Boran, the forerunner of modern-day Thai boxing. In Thailand, a small community of dedicated martial artists continues to practice Krabi-Krabong, preserving its rich traditions and methods and providing training for the king’s elite bodyguards. In this book, Kruu Pedro Villalobos gives you an introduction to Krabi-Krabong’s history, primary weapons and modern fighting strategies and techniques, plus a captivating guide to the cultural and spiritual side of this historic martial art. 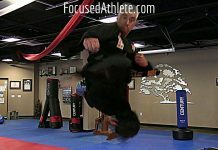 Mark Van Schuyver has practiced martial arts for many years. He is the author of more than 100 articles on the martial arts in such magazines as Black Belt, Inside King-Fu, Karate Illustrated, Fighter and Tae Kwon Do Times.He is also the coauthor of the book Secrets of Championship Karate. Pedro Solana Villalobos is the owner, director and head instructor of the Thailand Arts Institute in Atlanta. He began his martial arts studies at the age of 6 with judo and then migrated to kickboxing and Thai boxing. Villalobos continues to train extensively in the boxing camps of Thailand.